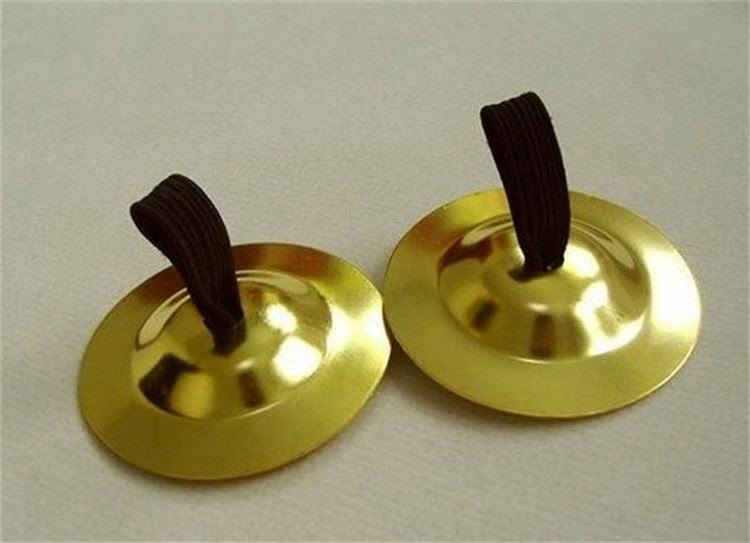 Finger cymbals are also called zills and sagats. They are used quite alot in belly dance and it is said that a really good belly dancer should be able to dance whilst playing zills. They come in a set of four and should be place upon the thumbs and the middle fingers. They come in different kinds of metals including brass and come in different sizes,qualities and prices. 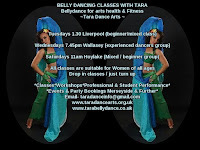 For beginners just starting out in the art of belly dance and zill playing the more inexpensive kind will be fine for practice but for the more experienced professional dancer the larger better quality and more expensive ones should be played. 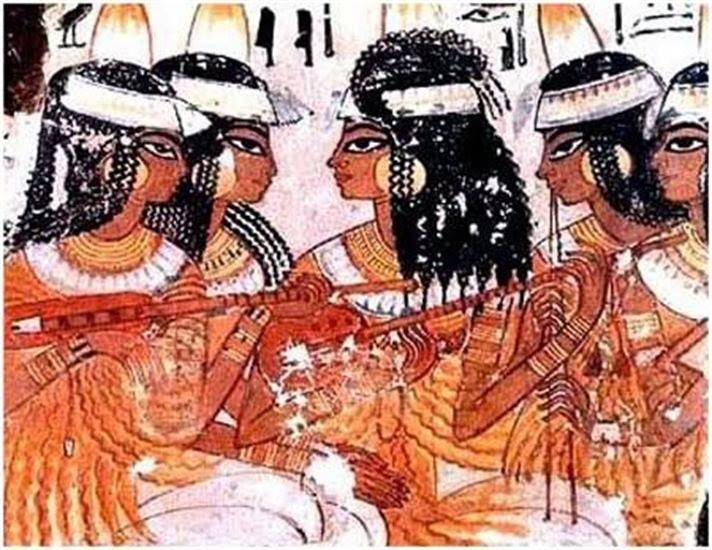 Cymbals where originally known as a sacred instrument and the word cymbal comes from the goddess Cybele. They where said to be played by the ancient Babylonians and Assyrian's. 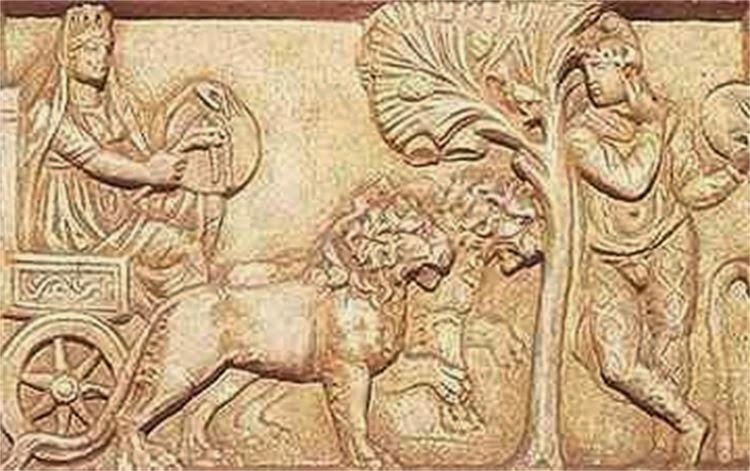 Cymbals and similar instruments have been found by archaeologists in Nimrod (Northern Iraq). They where used throughout the Middle East, Persia, Turkey,Arabia and Northern Africa. Today they are mainly played by Turkish dancers but are sadly are not used by many Egyptian dancers although there are some dancers in Egypt who are very skilled in this art form. The use of zill work in dance is very old indeed and there is archaeology evidence of this dating 1st Century CE. There are many artworks depicting the use of zill work and dancing where both Men and Women perform. 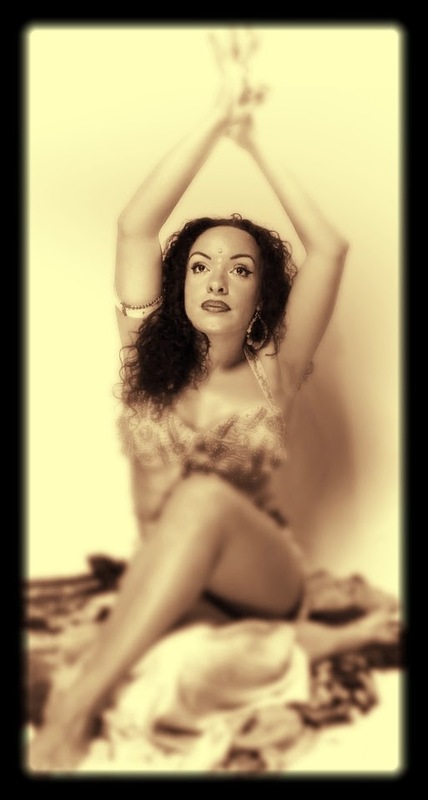 There are also historical roots in today's Flamenco dancing that lie in Andalusia dance called Zambra Mora (Moorish Party)Dating back 1400's. It was said to be performed barefoot with finger cymbals. Some flamenco dancer still use zills as part of their performance. Zills can be played in different ways, a clacking harsher sound, a tapping sound or a ringing tone depending on the sound you want to achieve or the type of music you are playing along to. There are at least 18 finger cymbal rhythmic patterns. Put some music on and practice putting the rhythms together. As soon as you pick up basic rhythms start moving around whilst playing so you can get used to dancing whilst playing. DON'T WORRY IF YOU FIND IT HARD AT FIRST, YOU MUSCLE MEMORY WILL KICK IN AND YOU WILL GET THE HANG OF IT EVENTUALLY. I SAY WHEN EVER YOU PUT THE KETTLE ON FOR A CUPPA HAVE YOUR ZILLS NEAR BYE AND PRACTICE. PRACTICE DOES MAKE PERFECT! 2.Make sure the elastic on your zills is secure and fits your unique fingers comfortably ..not too tight...not too loose...just right! 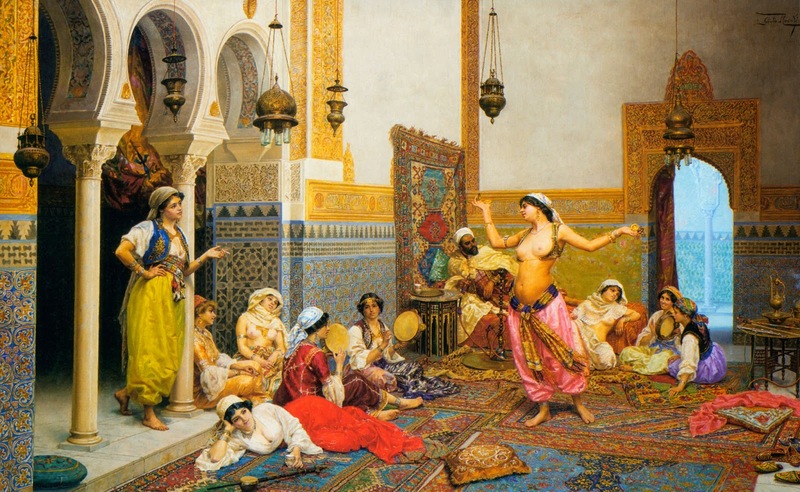 The Belly Dance Book-Rediscovering The Oldest Dance.